Some of the best deals recently to the US if you are not bothered about oneworld flights have been with TAP Air Portugal. 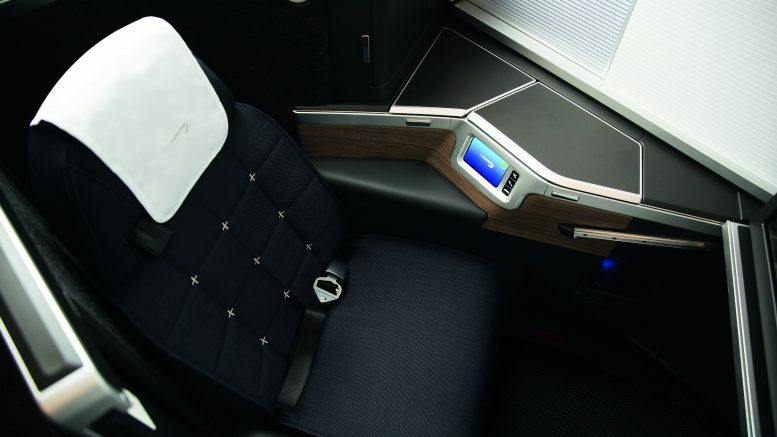 TAP are rapidly expanding their routes to the US and have some fantastic new seats on their A330 neos. The good news is that you can use these fares one way as well which could be handy if you can’t get a mileage redemption both ways or have some other need for a one way. They are normally very expensive. The fares start in Dublin apart from New York which is available from London too and route via Lisbon. Given you get a free stopover you could always fly the initial Dublin – Lisbon and then have a stop off for a night or two in Lisbon to make a two-centre holiday. 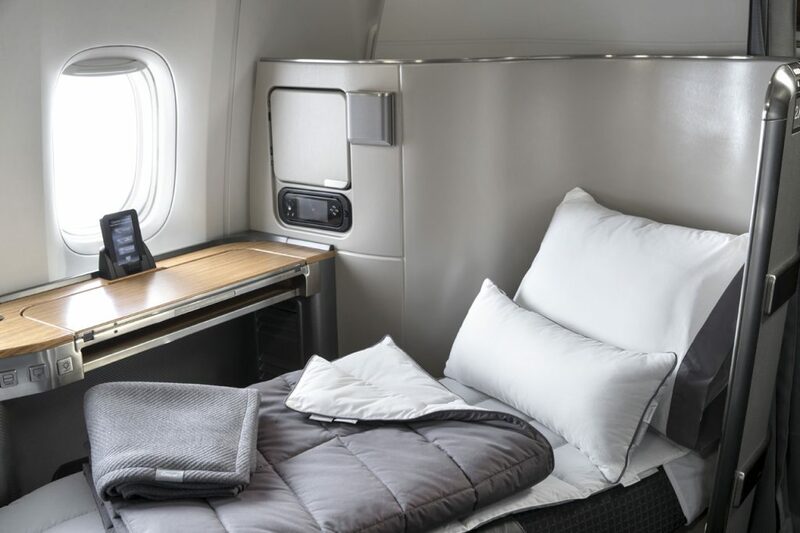 Star Alliance member TAP has an impressive new business class product on their A330-900s but the catch is that at the moment some routes have their old business class product. This comes in a 2-2-2 configuration with angled lie-flat seats. 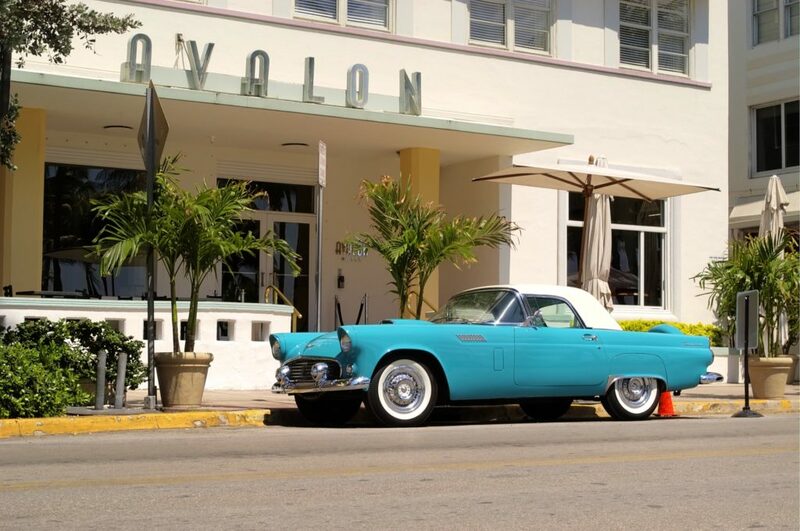 Lisbon – Miami five times weekly. Book by: no date but won’t last long! If you were as excited by the new Club Suite as I was then you have probably been thinking about trying it out. The first route is will be on is Toronto, followed by Dubai. Obviously, the risk you take is that there is a change of aircraft at some point and you need to make sure that you pick the right flight number too. Only one of the flights per day will have the new seat. On Toronto, it is the BA92 and 93 that are currently showing as the A350 with the new seats. Outbound -permitted tue/wed/thu on each transatlantic sector. inbound – permitted mon/tue/wed on each transatlantic sector. You can book direct with British Airways or try and find it a bit cheaper through an online agent using Skyscanner. American Airlines is launching a new daily flight between London Heathrow (LHR) and Miami International Airport (MIA) in October 2019, offering U.K. customers more options on oneworld. At the same time, British Airways is increasing its flight schedule from London to American’s 400-flight-a-day hub in Philadelphia. American’s new Heathrow-Miami flight on a B777-200 offers fully lie flat, aisle accessible Flagship Business seats which include access to the Flagship Lounge in Miami and Arrivals lounge at Heathrow. 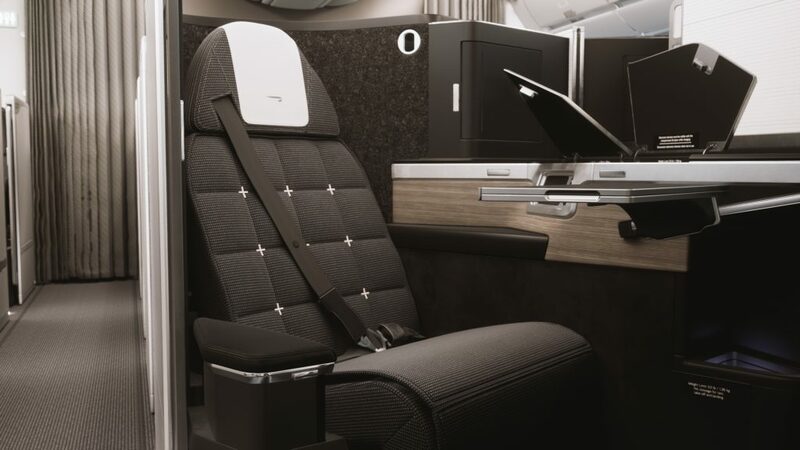 Also onboard is American’s new Premium Economy seat, featuring a wider pitch and additional legroom, as well as an enhanced meal service and a STATE branded amenity kit. Onboard Wi-Fi and personal inflight entertainment is available across all cabins. Personally, I would pick AA over BA on this route until BA put it’as new Club Suites on the route. The B777-200 is the weaker of AA’s two B777s as the seats can shake a bit if your neighbour moves heavily but they still have direct aisle access and are comfortable. Both of these are now available to book for cash or Avios and should have good Avios availability on the extra flights. BA 8:50 a.m. 1:45 p.m.
AA 10:35 a.m. 3:40 p.m.
AA 12:35 p.m. 5:50 p.m.
BA 2:15 p.m. 7:10 p.m.
BA 4:05 p.m. 8:55 p.m.
AA 12:05 p.m. 3:45 p.m.
BA 2:10 p.m. 5:25 p.m.
BA 3:55 p.m. 7:05 p.m.
16 Comments on "Offers: BA new Club Suites from £1394 UK return, TAP – USA from £1016 & AA/BA route changes"
Michelle – I cannot find any reference in this article to the “Qatar Asia from £1,123” which I am sure will be of much interest to your readers. Can you please add this content to your article? Sorry all, I removed the Qatar fares but not the headline. They should be on tomorrow if they are still there! Could you not send these today. Think most people are interested in Qatar rather than AA or BA. :). I was looking the same like everyone else. Any chance of adding an additional post with the Qatar fares today so that we might catch the fares (in case they do disappear by tomorrow)? Did you forget to include the Qatar fares in this post? Have I missed the info on the Qatar fares in the headline? I’m looking at today’s story trying to find the part of the article which details the Qatar flights to Asia, as mentioned in the headline. I can’t see it, where is it? Likewise have been looking for the Qatar details. Can TLFL update please? 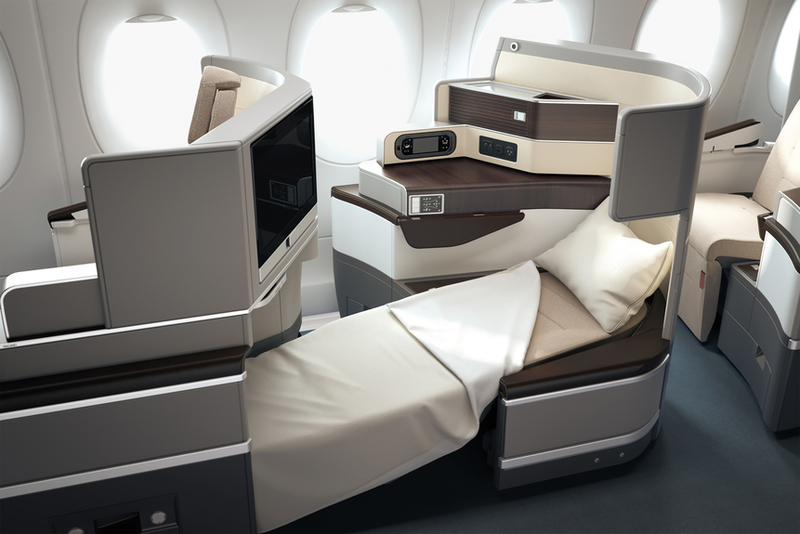 You would really pick the AA777 with wonky seats over the UD of the 747 or A380 for MIA? Yes. I didn’t actually have any issue with the seats myself but I know some people do. I like the space around it personally. I can see Belgrade to Hong Kong for £1130 if that helps? Why not tell us about the Qatar flights now FFS ?! Because I currently have no internet and I’m struggling to fix it let alone write an article with one bar of signal here! I will get it out today if I can. With the issues I’m currently experiencing with QR I’m questioning any further bookings with them and contemplating spending extra with BA for a local departure and the current CW seat!! Anyone else find QR customer service apalling for a supposed five star airline? Yes, cs always been appalling. We jumped ship to baec years go. Cs is like dealing with 12 yo. They take weeks to reply to a simple email. Only good for their J sale trips now to Asia. God help you if you need to do any changes etc. Now they don’t want you phoning their silver line. So before you book make sure you get everything correct, as you will not get any help with problems.